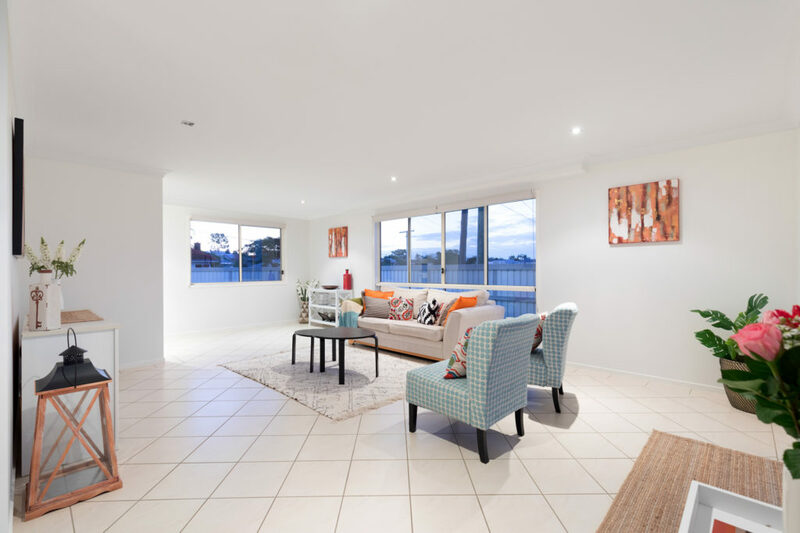 Immaculately presented throughout having just been professionally painted both inside and outside along with a chic clean interior. 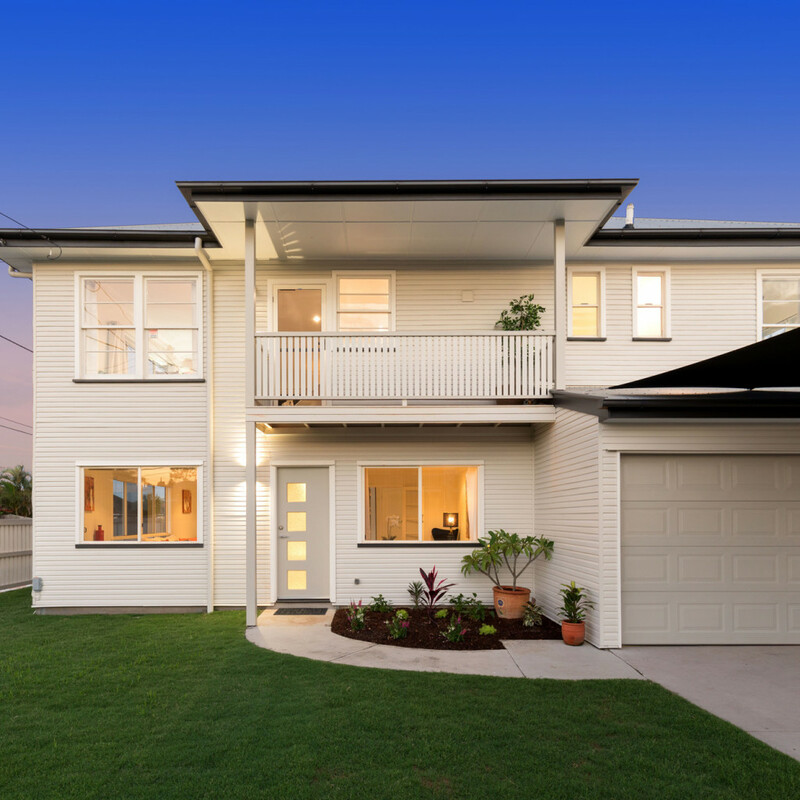 Offering a blend of character and modern decor the home flows well both upstairs and downstairs. 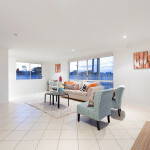 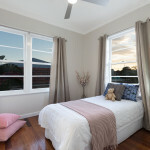 The property will cater for both professionals and/or families. 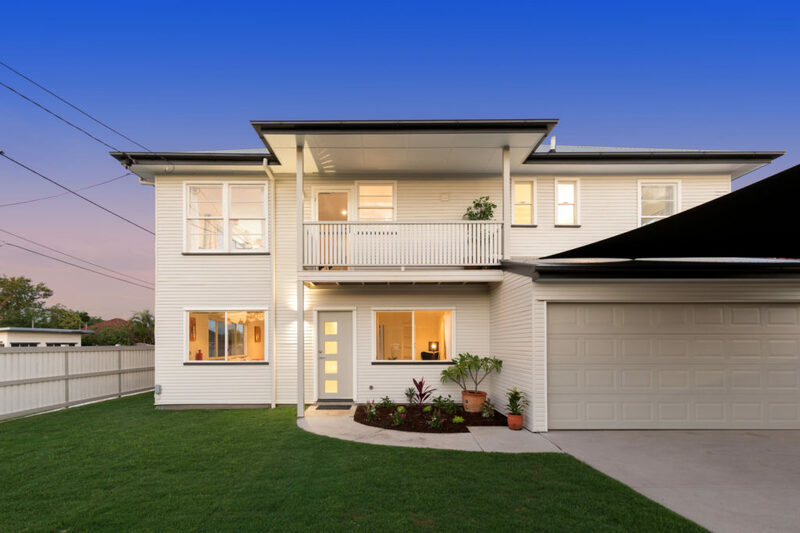 It has previously been raised to legal height when built-in under and extensively renovated. 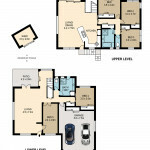 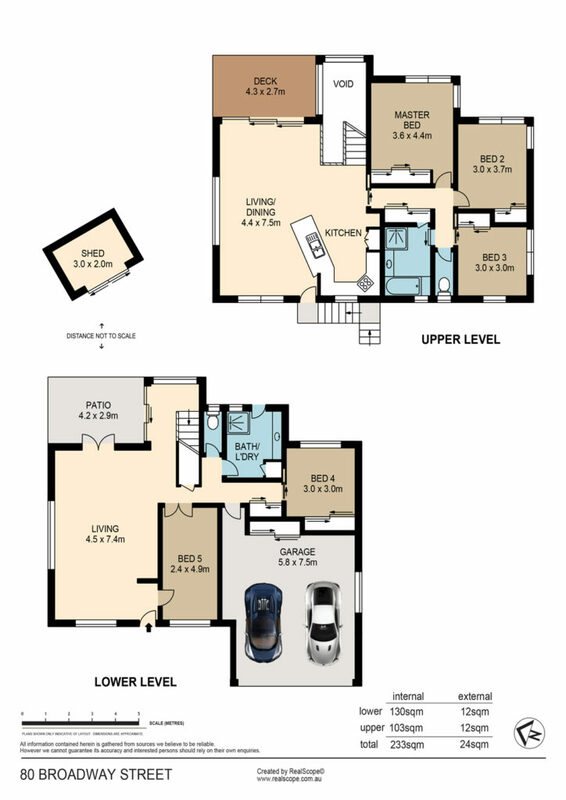 A clever floor plan also lends itself to easily accommodate dual living. 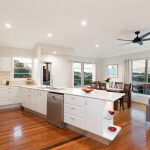 Location is paramount with this property. 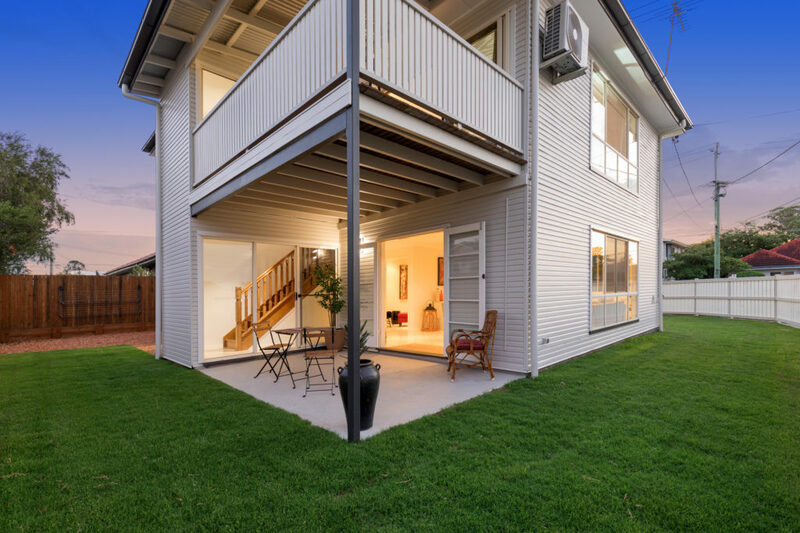 It is positioned on a beautiful corner block with excellent street appeal and great yard space with secure fencing, offering 2 street access. 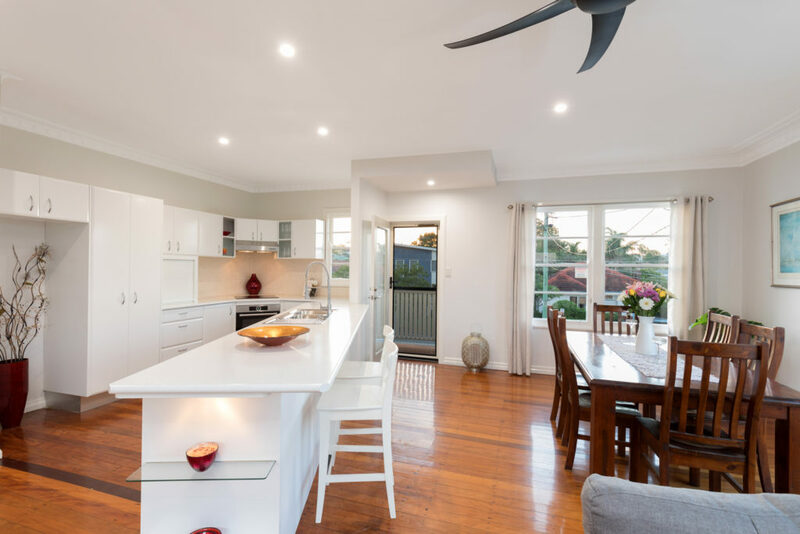 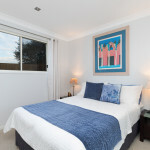 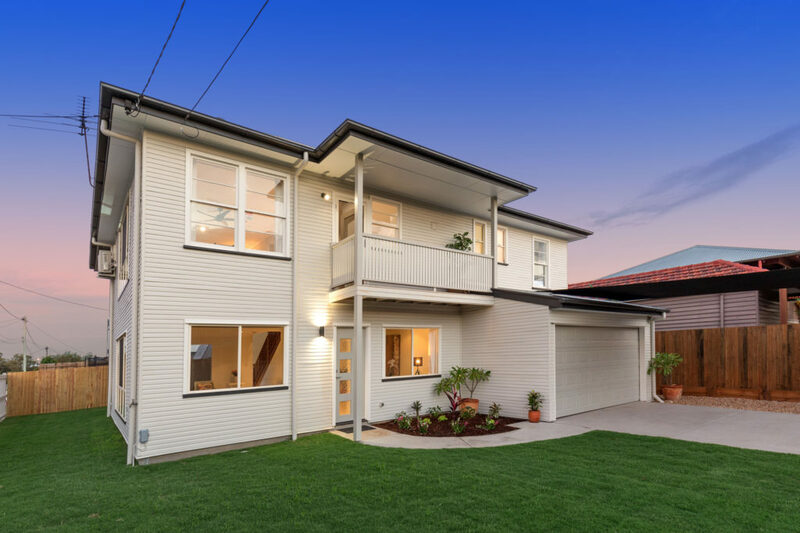 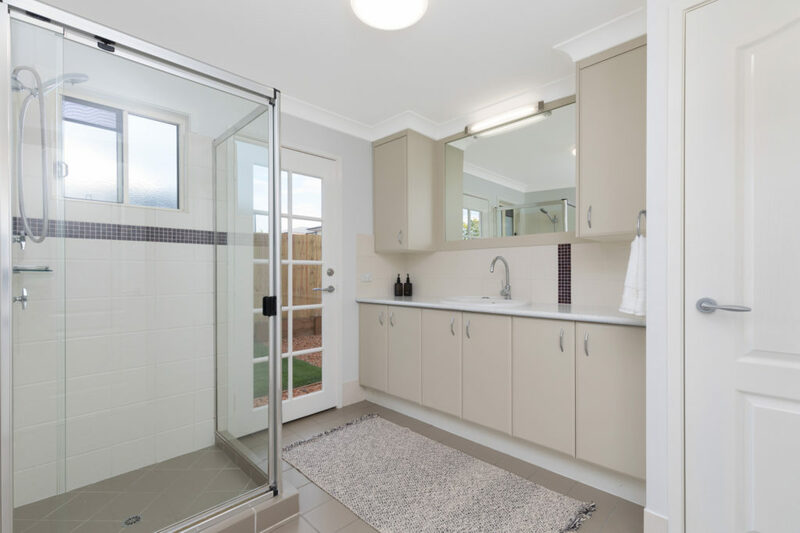 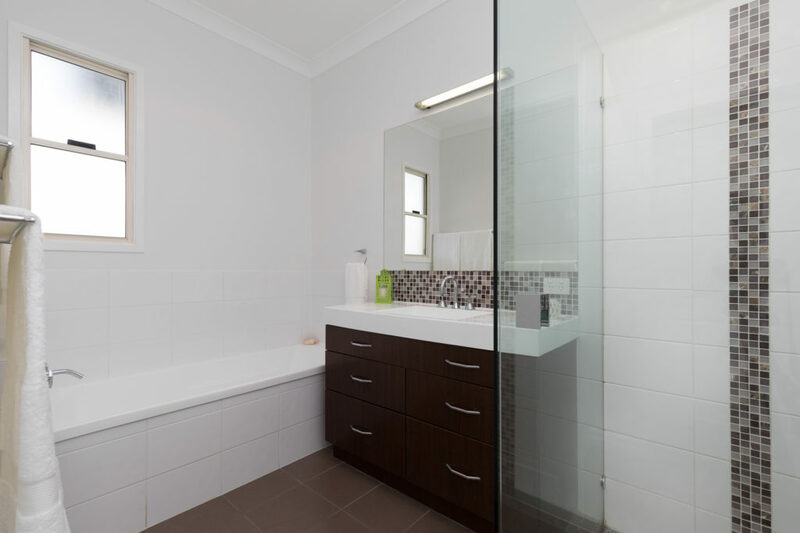 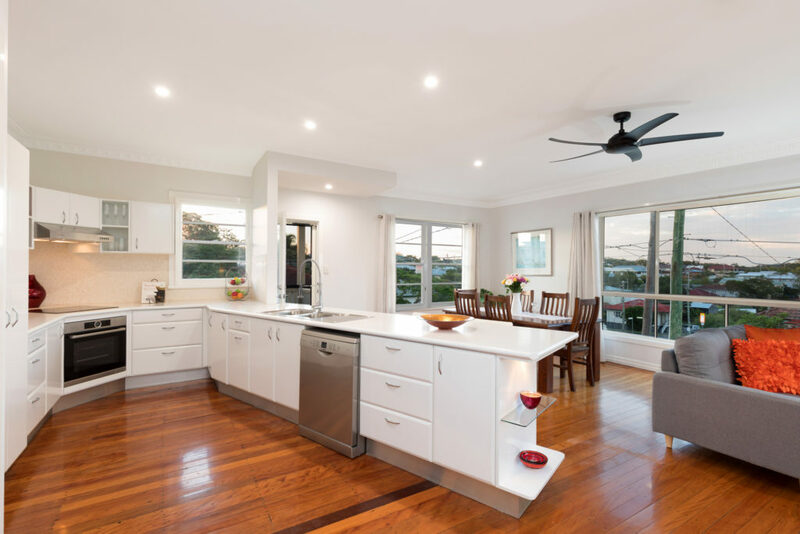 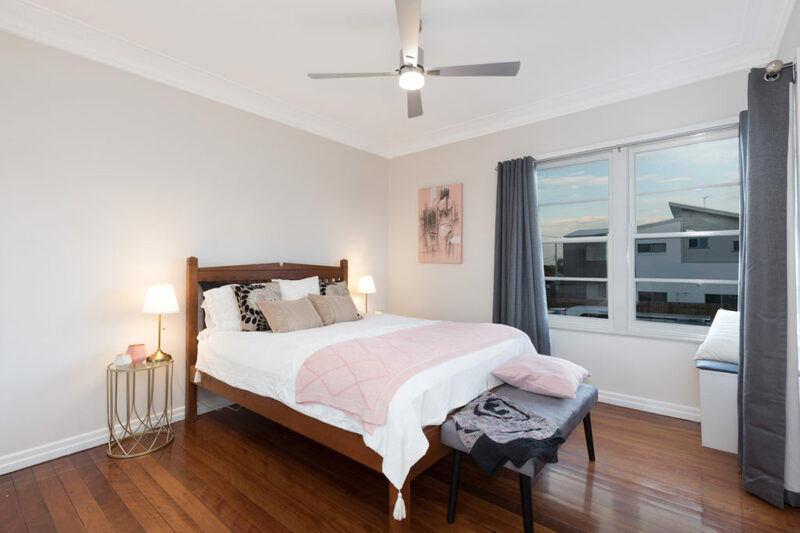 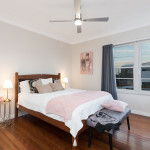 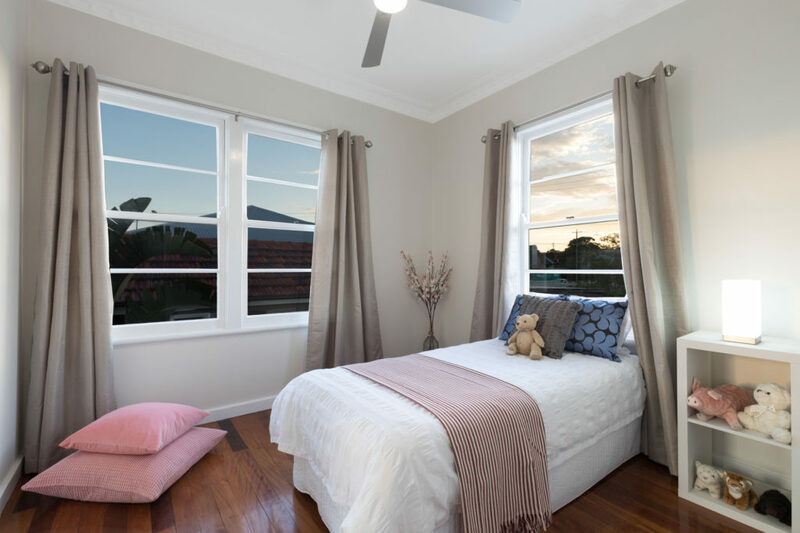 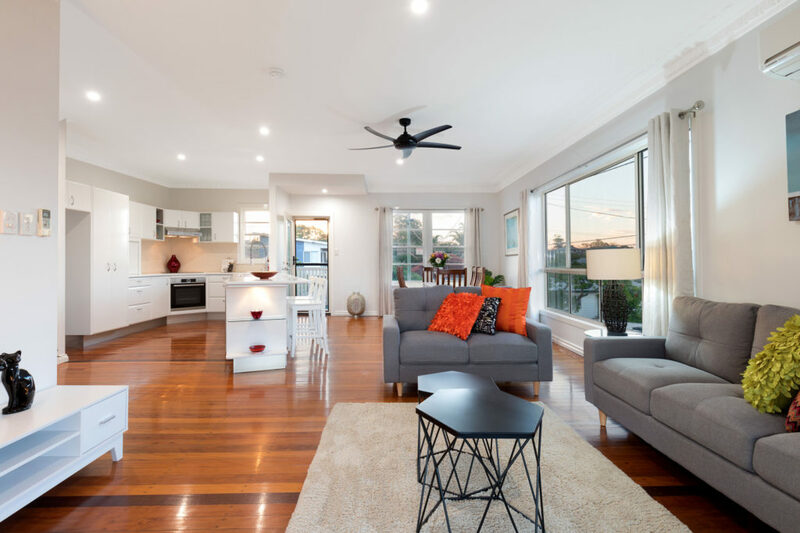 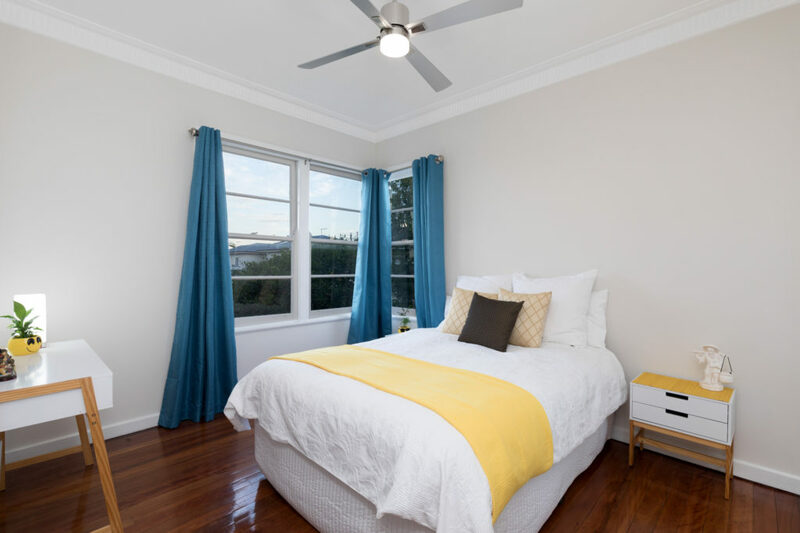 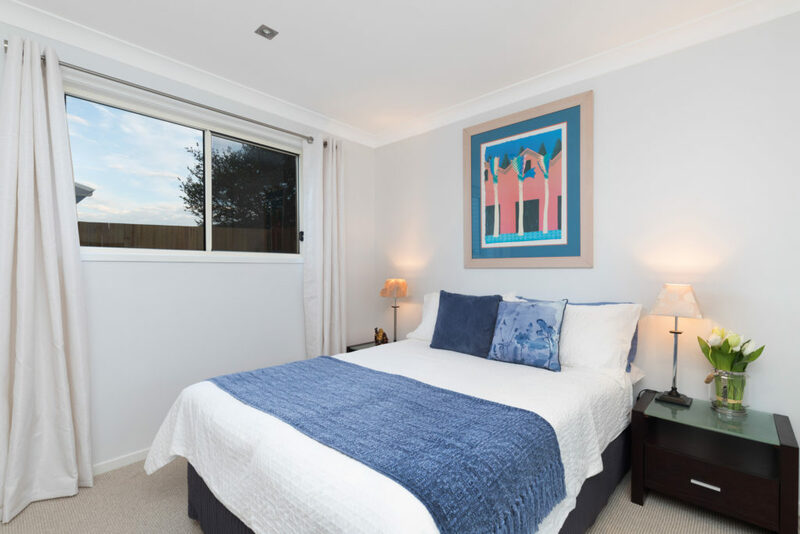 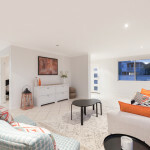 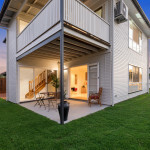 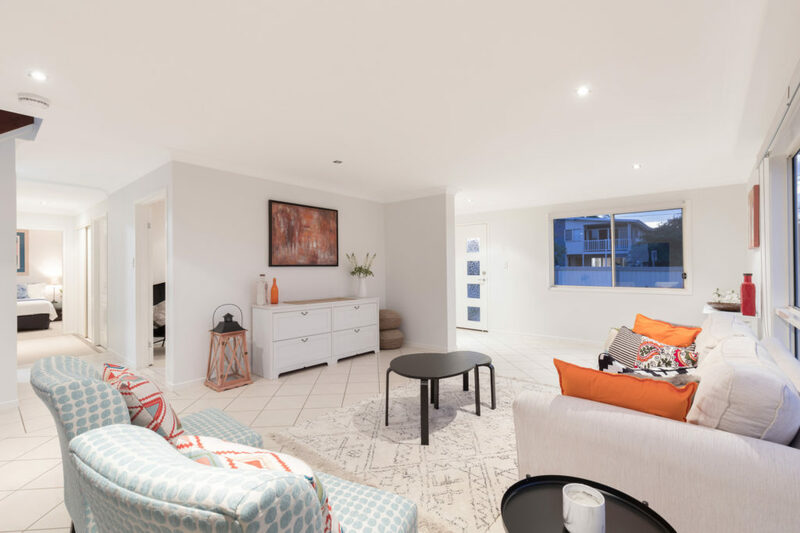 It is in an extremely convenient location within a moments walk to the local parklands, Carina Library, private schools, local shops, cafes and city express buses. 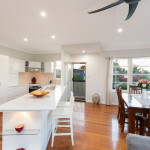 Perfectly suited for a family looking to secure a property in the highly sought after Camp Hill infant/primary school catchments and within walking distance of St Martins and San Sisto College private schools. 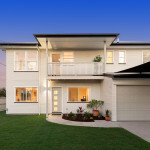 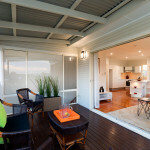 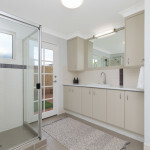 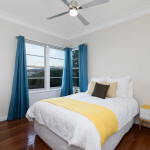 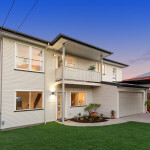 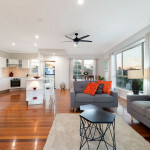 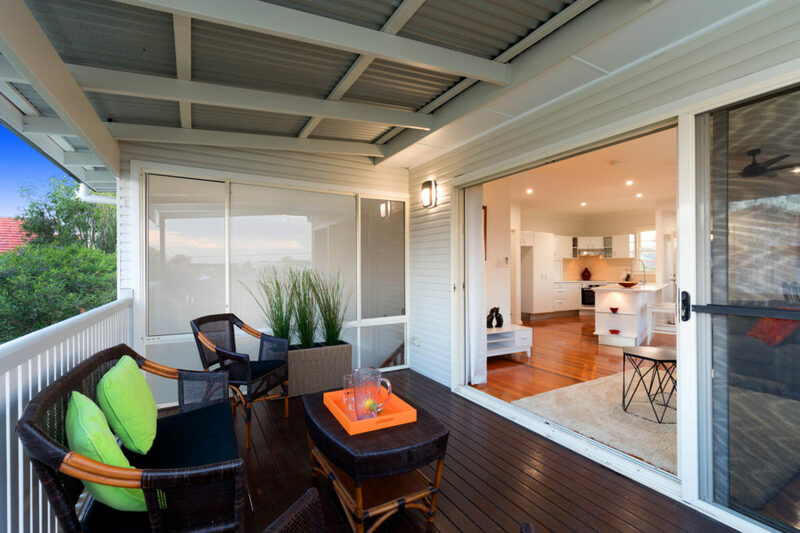 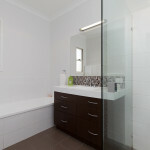 Bordering Camp Hill and within only 8kms to the Brisbane’s CBD makes this property of interest to a wide range of buyer.